I’m such a sucker for limited editions. They just feel special. So imagine how happy I was when this gorgeous bottle plopped through the door. 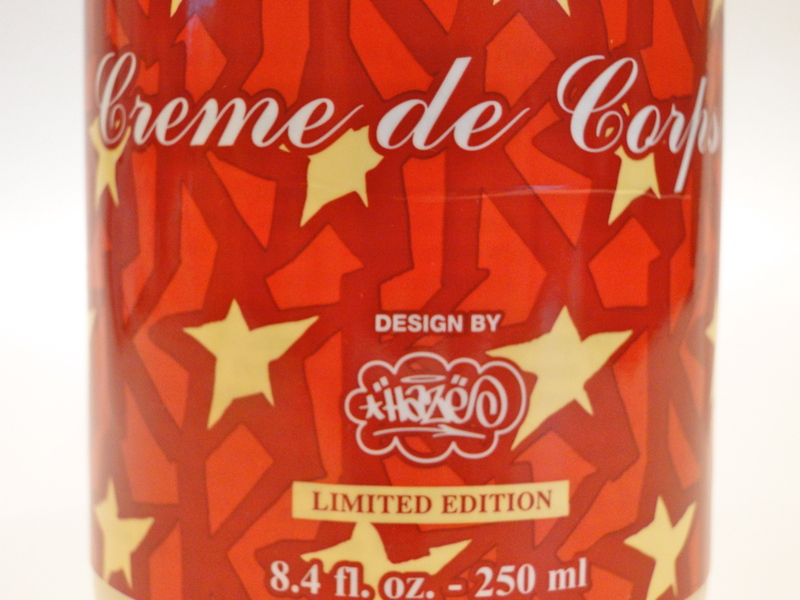 Teaming up with New York graffiti artist Eric Haze, Kiehl’s has released their Creme de Corps as a limited edition complete with graffiti stars. 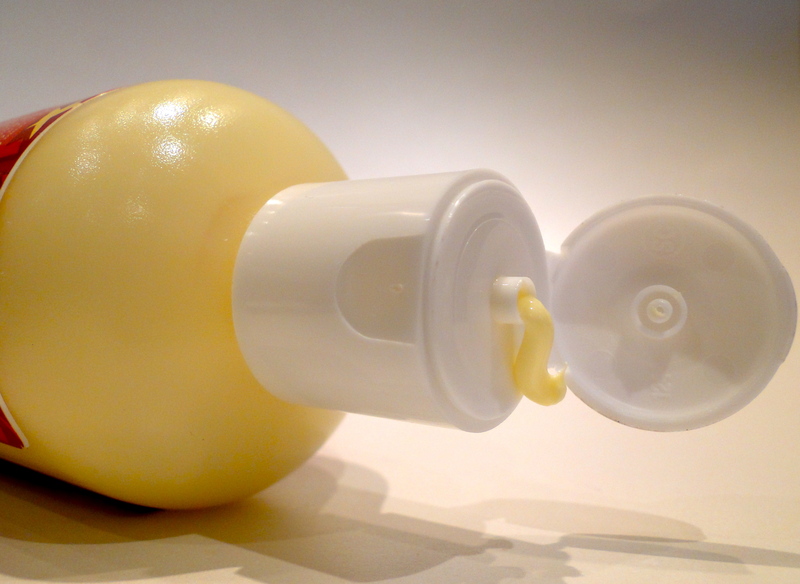 The lotion is perfect for winter-ravaged dry skin – it’s thick, it sinks in quickly and it doesn’t really have a scent. This means it’s a great gift for anyone. 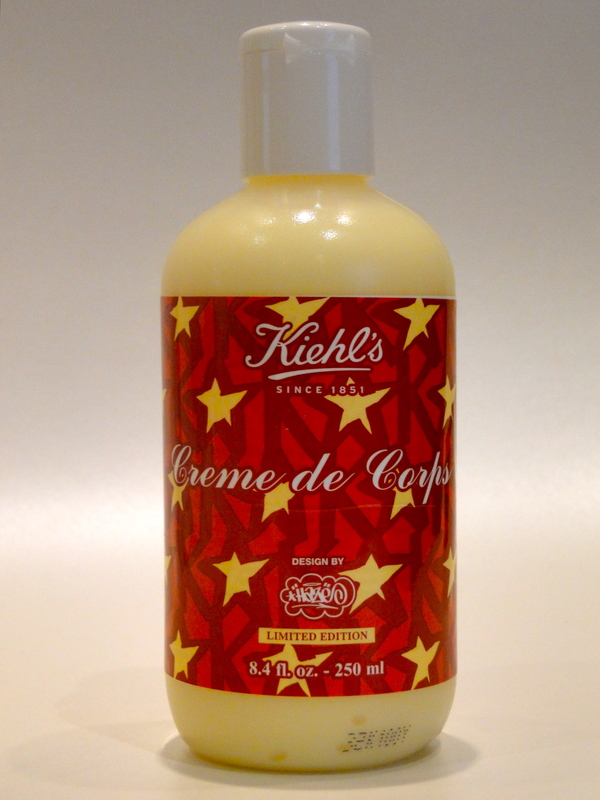 I’m completely obsessed with both the lotion and the label – win win!